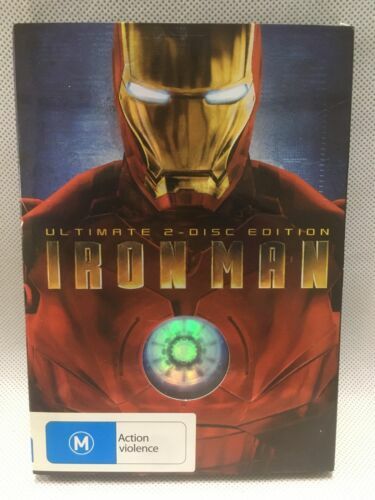 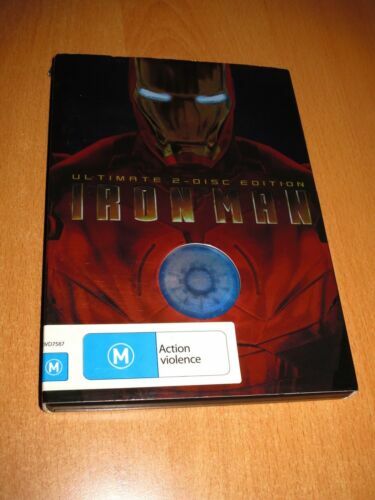 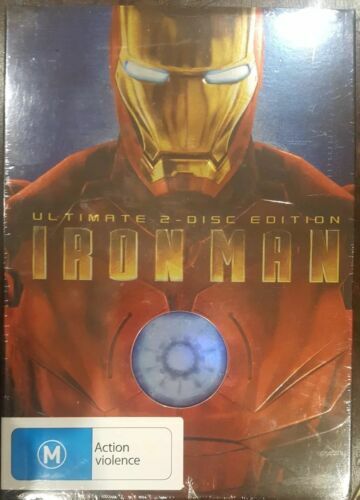 IRON MAN - Ultimate 2-Disc Edition BLURAY Metal Slipcase Packaging 2008 AS NEW! 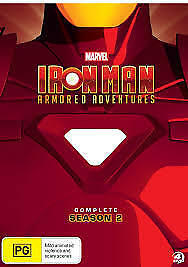 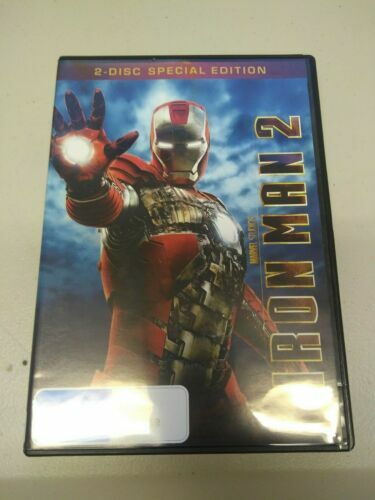 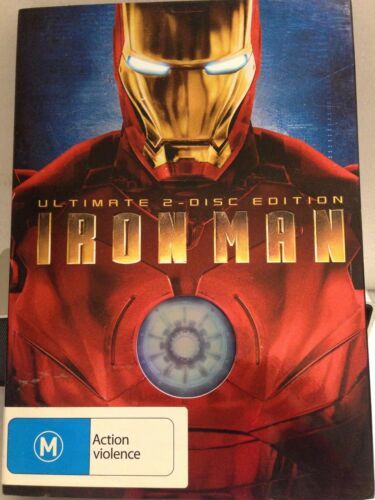 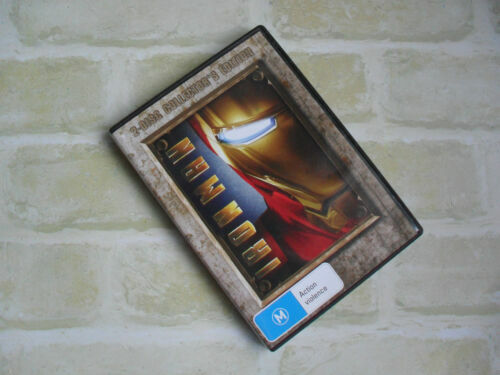 Marvel - Iron Man : Vol 1 : Disc 2 (DVD, 2010) Region 4 Used in VGC Free Post! 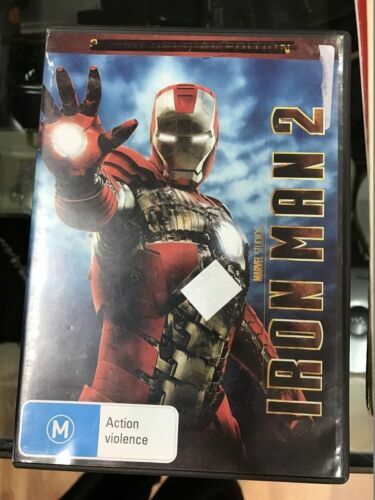 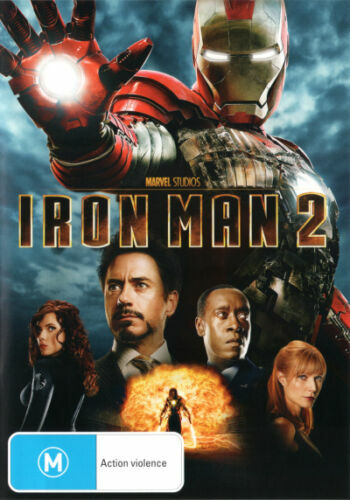 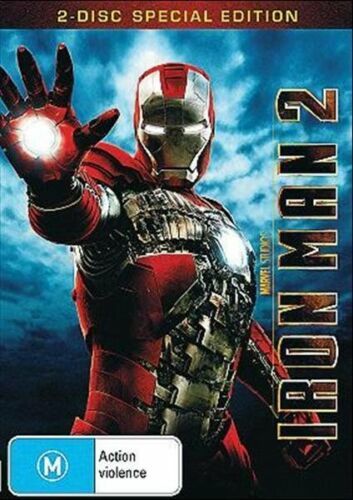 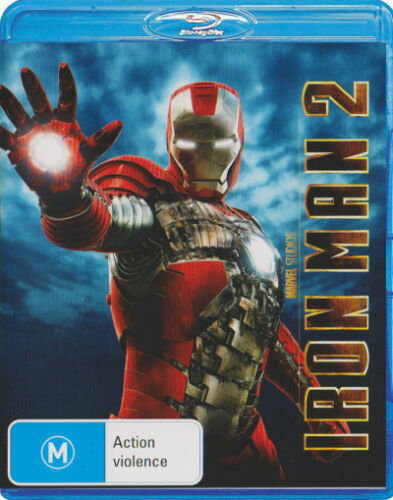 Iron Man 2 - Region 4 - DVD - Free Shipping.